Kejal Gudka Mehndi and Makeup Artist, Mumbai was started by Kejal Gudka who is a hardworking professional Mehendi and Makeup Artist from Mumbai and is passionate about her work. Satisfying the customers with her makeover and mehndi designs makes her happy. 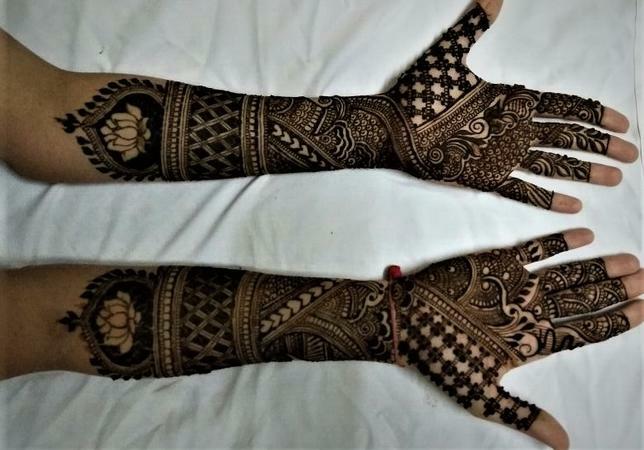 At Kejal Gudka Mehndi and Makeup Artist, Mumbai, Kejal Gudka believes that Makeover and Mehendi designing is an art and tries to give her customers a wide range of choices so that they can have the best of experiences. 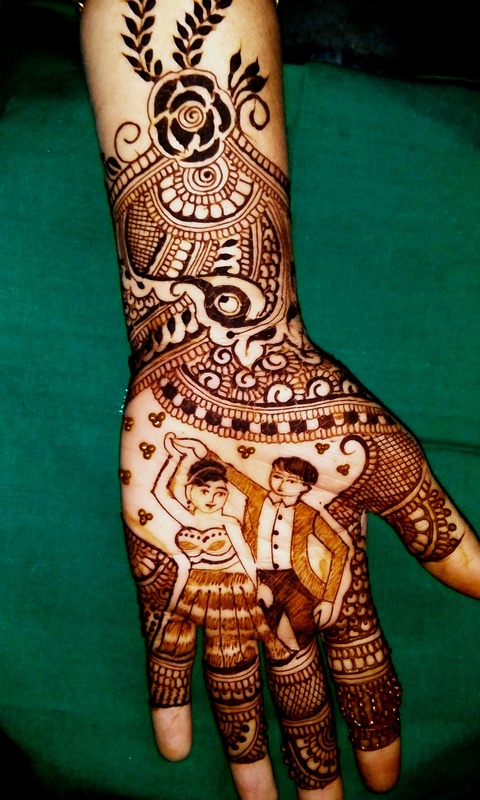 Kejal Gudka Mehndi and Makeup Artist is a bridal mehndi artist based out of Mumbai . Kejal Gudka Mehndi and Makeup Artist's telephone number is 76-66-77-88-99, Kejal Gudka Mehndi and Makeup Artist website address is https://www.facebook.com/Kejal-Gudka-Makeup-Hairstylist-1282347991874617/, Facebook page is Kejal Gudka Mehndi and Makeup Artist and address is B-7, Gala Niwas, 3rd Floor, Shivaji Nagar, Vakola Bridge, Santacruz (East), Mumbai - 400055. In terms of pricing Kejal Gudka Mehndi and Makeup Artist offers various packages starting at Rs 200/-. There are 2 albums here at Weddingz -- suggest you have a look. Call weddingz.in to book Kejal Gudka Mehndi and Makeup Artist at guaranteed prices and with peace of mind.